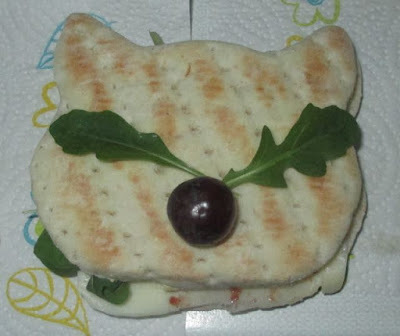 I eat a lot of sandwiches, I have one practically every day. They are a quick and easy to eat at my desk, and have become the norm for me. 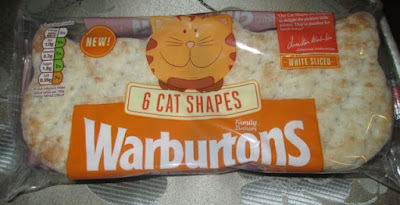 Warburtons new product made me smile, they have brought out sandwich thins, but these ones are shaped like cats and vans. Okay so these will be aimed at the younger market but they still bought out my inner child, so obviously I wanted to try them out. We started off having a fab salami, sliced mozzarella and salad combo for the cat variety and some air popped crisps on the side. 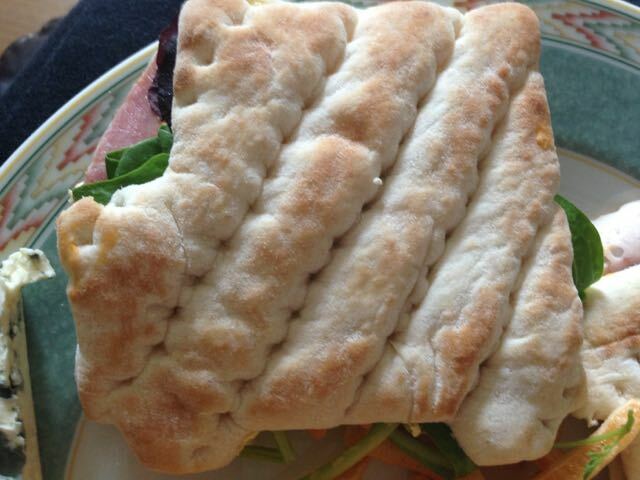 The bread slices peeled apart easily, and there was no awkward trying to cut them in half as they were pre-split. I have to say the bread is very easy to eat, it is soft and tasty, and I’m sure the no crusts element will again appeal to the youngsters. The flavour is similar to a good white bread, but the texture is soft throughout. For the Van variety we went for a more traditional ham salad, but the ham had a marmalade glaze just to give it an extra special feel. The bread is a pleasure to eat and again we really enjoyed these. 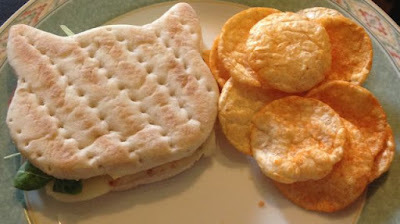 We don’t tend to buy sandwich thins, but these samples sent very kindly by Warburtons have encourage me to buy them again in the future. The shaped ones would be ideal for kids lunch boxes, and they can be dressed up to keep with the theming too. They are super cute. 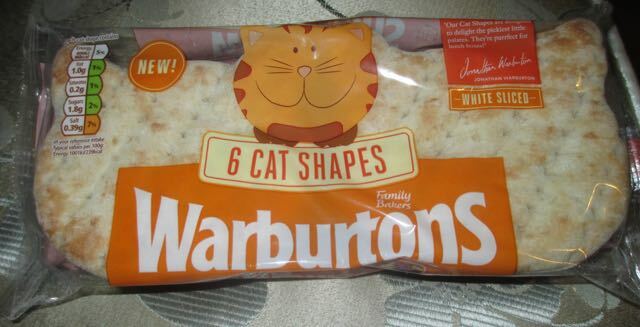 Just a thought though the bread is so nice, its worth keeping some for yourselves too, and there are no rules saying grown ups can’t enjoy the shaped ones too.